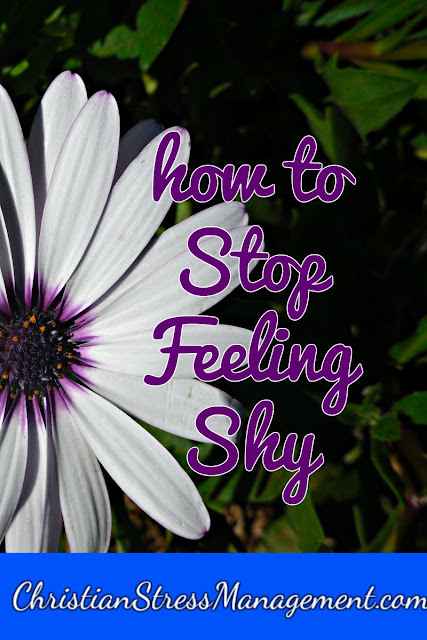 If the phrase “I am a shy person” slips out of your mouth involuntarily, quickly correct yourself and replace it with “I am a fly person” which means that you are an awesome and cool person and then, follow it with your Bible verse affirmation. Therefore tailor your affirmation to the situations which make you feel shy and modify it by using other Bible verses. 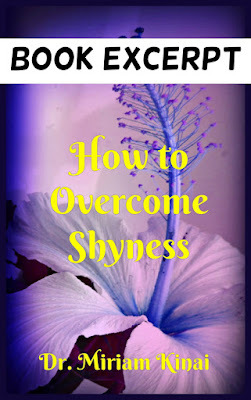 This blog post is an excerpt from How to Overcome Shyness.